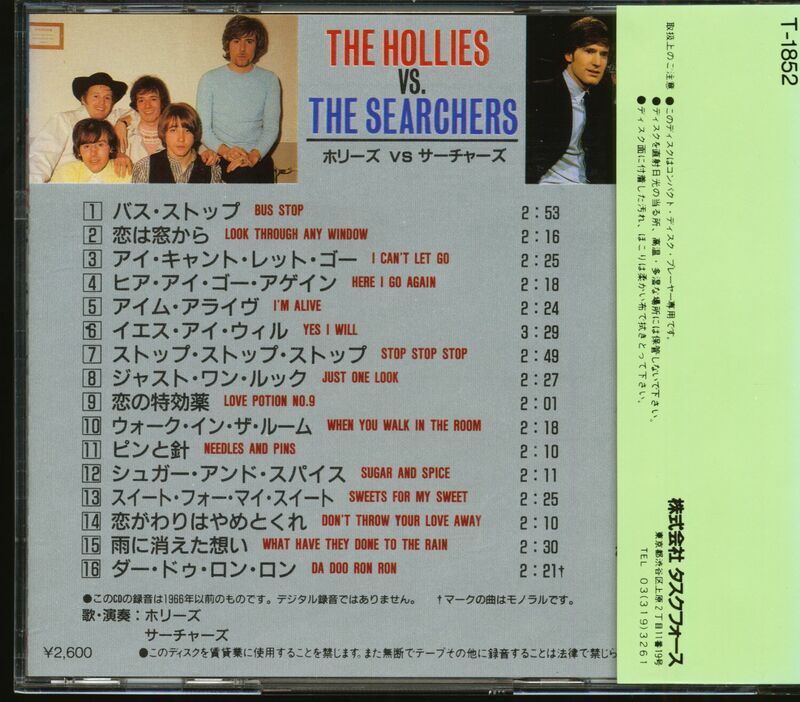 (Toshiba) 16 Tracks - Battle of the beat bands! Customer evaluation for "The Hollies vs. 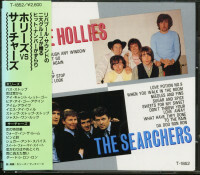 The Searchers (CD, Japan)"